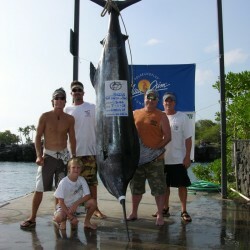 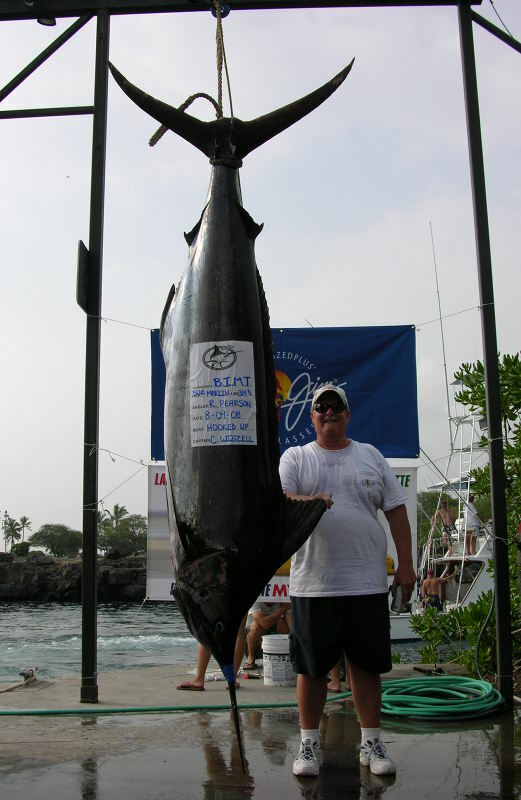 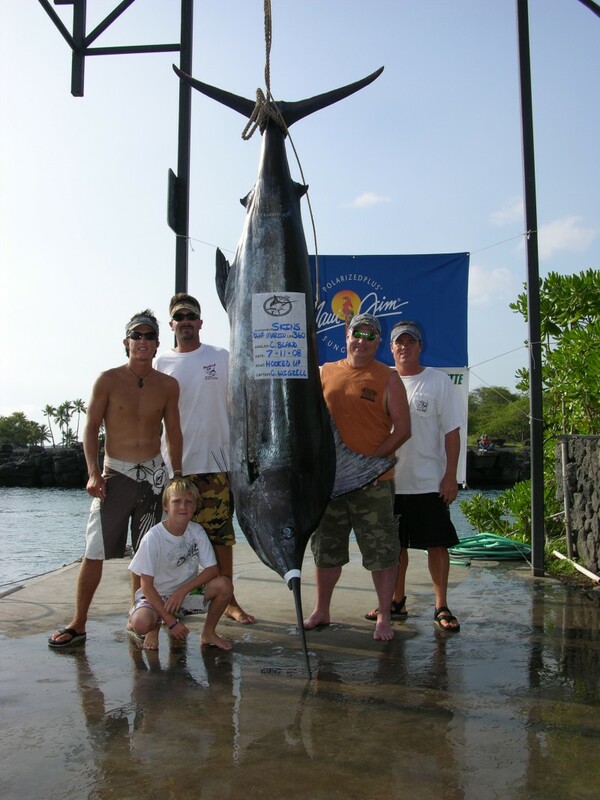 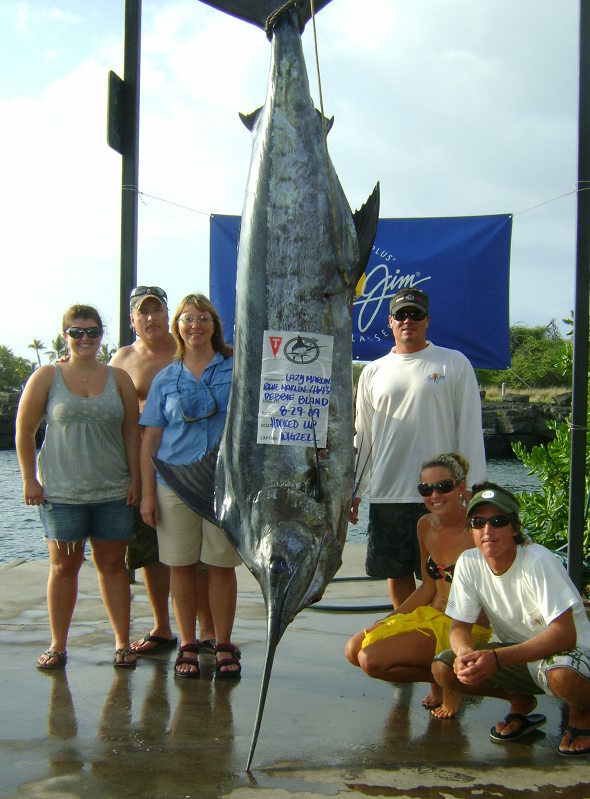 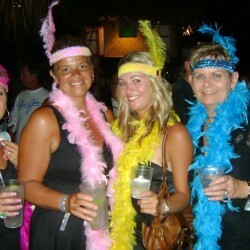 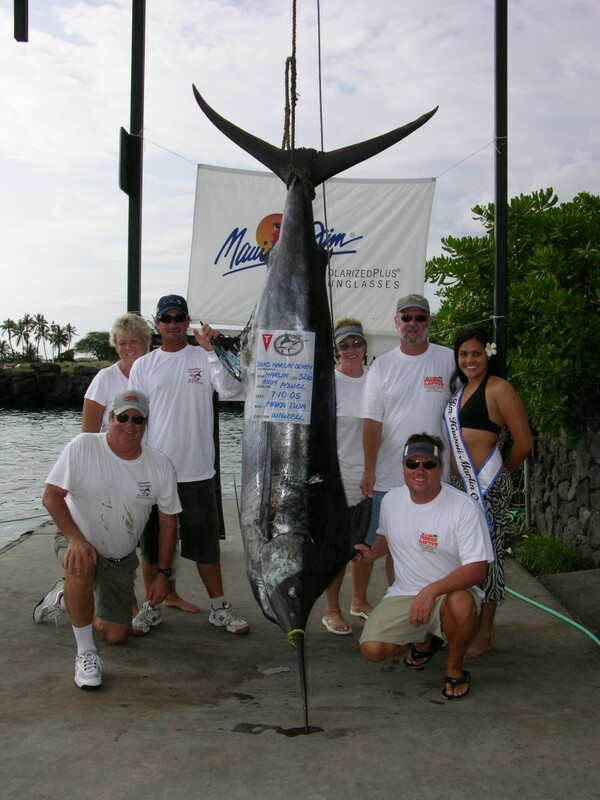 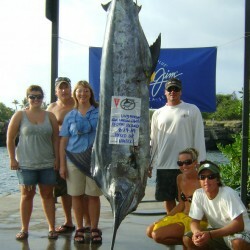 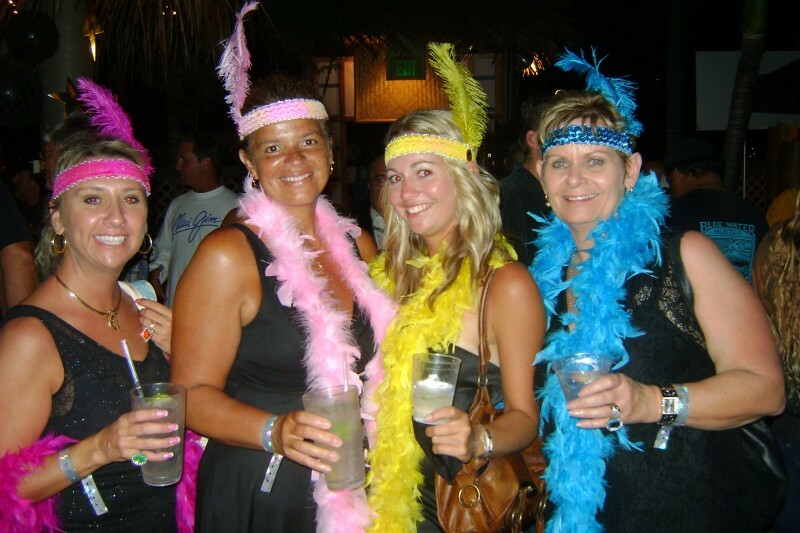 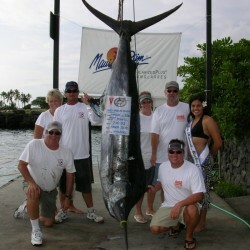 There are several fishing tournaments in Kona Hawaii year round. 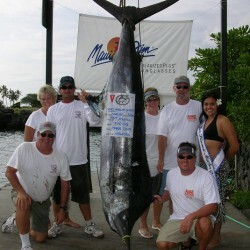 The majority of the fishing tournaments are in the summer months. 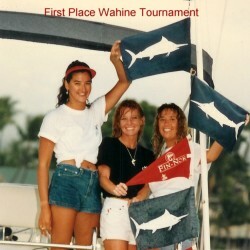 They range in price from $100 to $5,000 in entry fees. 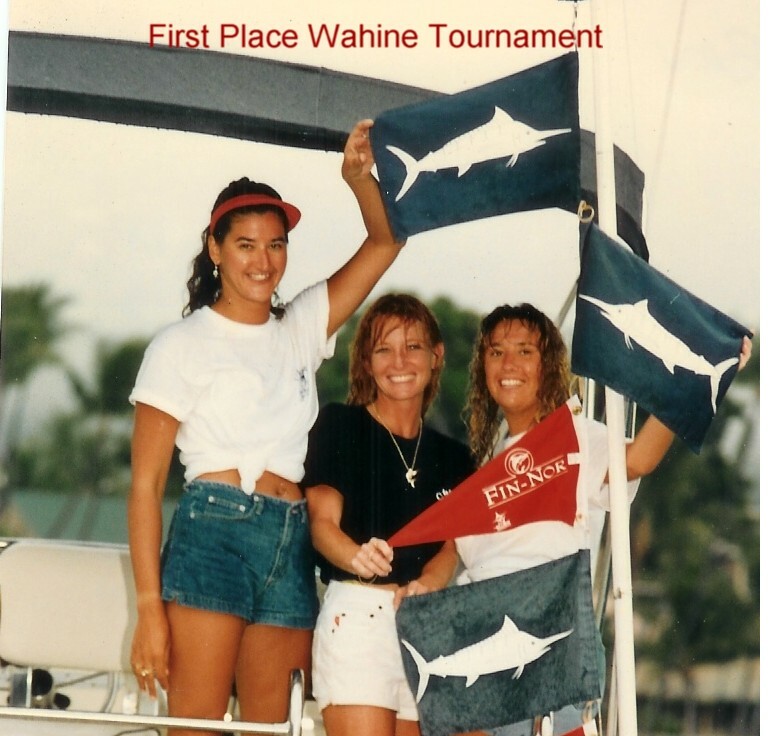 In addition to the entry fee one can enter in the “daily optional categories.” You do not have to be a professional or a skilled fisherman to enter any of these tournaments. 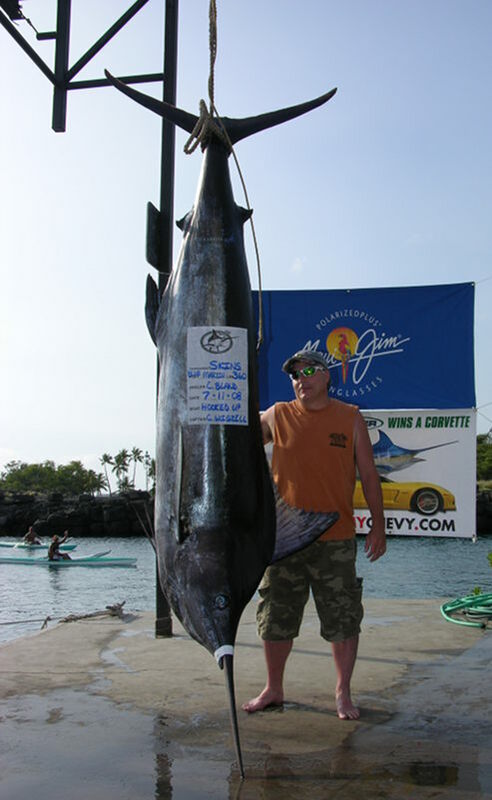 As a matter of fact, the majority of our ‘tournament anglers’ has either fished with us before on a charter or have a trip already booked with us and just decided to enter in the tournament that is going on while they are on vacation here in Kona. 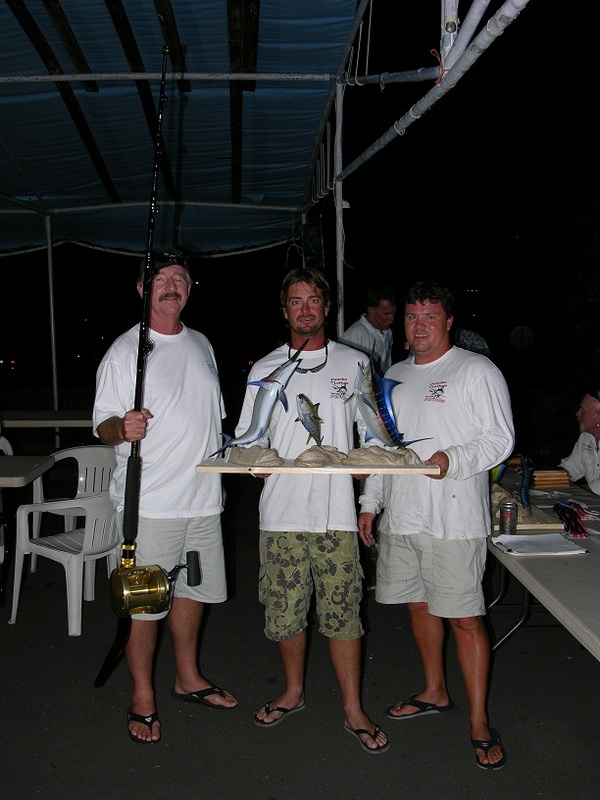 If this interests you or you think you might want to get in on any of the following tournaments give Captain Chuck a call at 1 808 960 5877 to get more details. 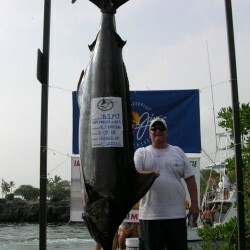 Skins Tournament – 2nd Biggest fish of tournament. 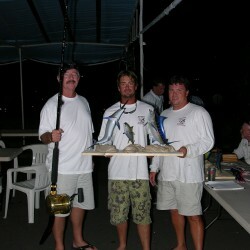 Rock and Reel Tournament – 3rd and Biggest fish of tournament. 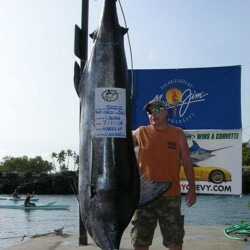 Big Island Invitational – Most tag and releases in two days. 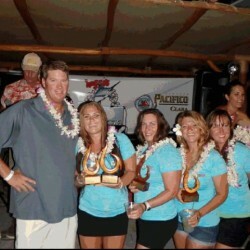 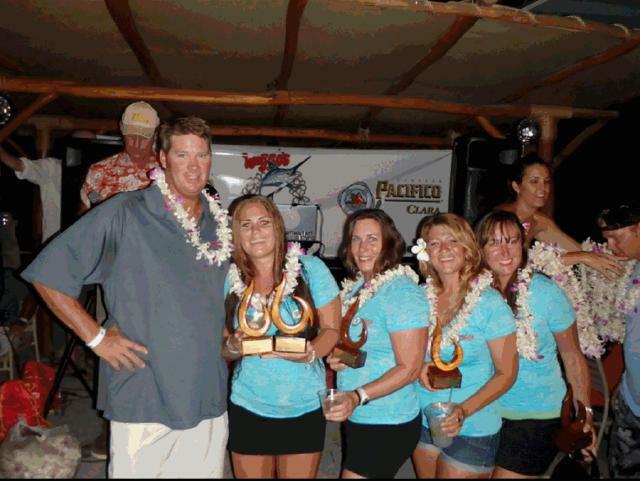 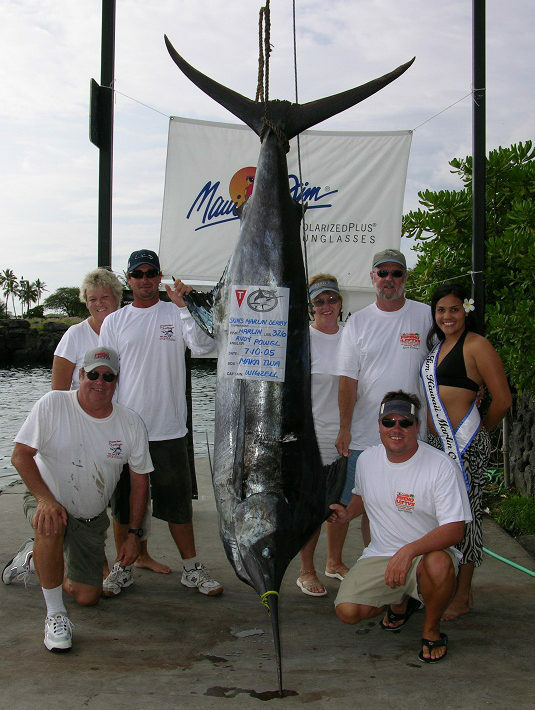 Caught the most Marlin in 2004 Maui Jim Marlin tournament series.